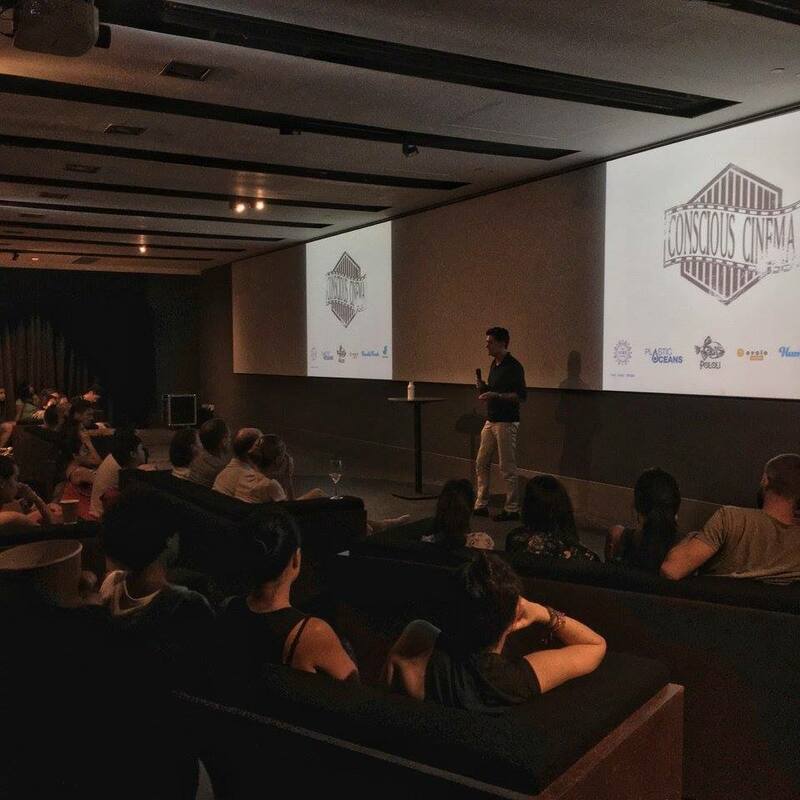 A Global platform through film and full sensorial journeys. Sharing & creating awareness about conscious consumerism, the imprint we leave on Earth and spiritual paradigms. 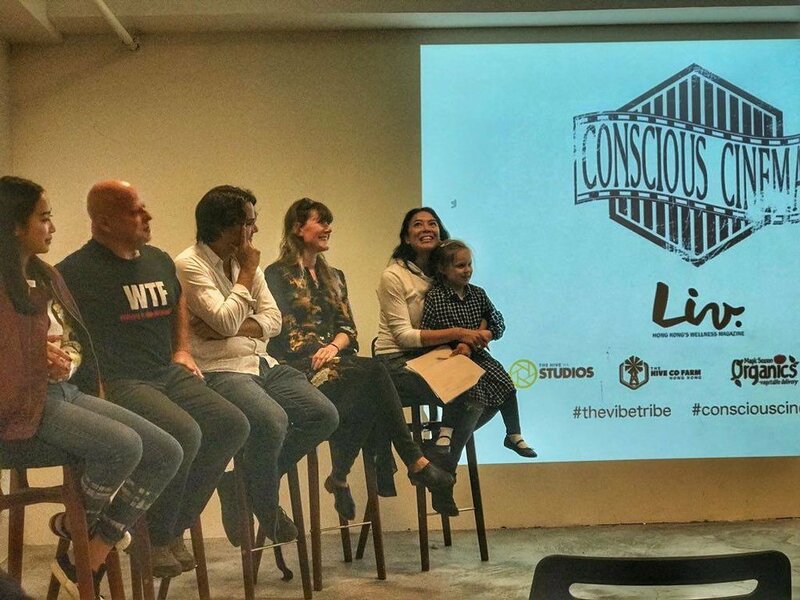 “We really loved working with Cristina at The Vibe Tribe’s recent Conscious Cinema event, the turnout for the film was above what we’d expected and the audience were exactly the type of client we would like to have as Magic Season Organics regulars. The venue was great, people had good food (amongst which Cristina was able to help us co-ordinate our own product) and the discussion afterwards was warm and came from the heart. We made some valuable connections and we had a lot of fun working on the project! I would love to work again with her and her team to do similar projects. Thank you!" 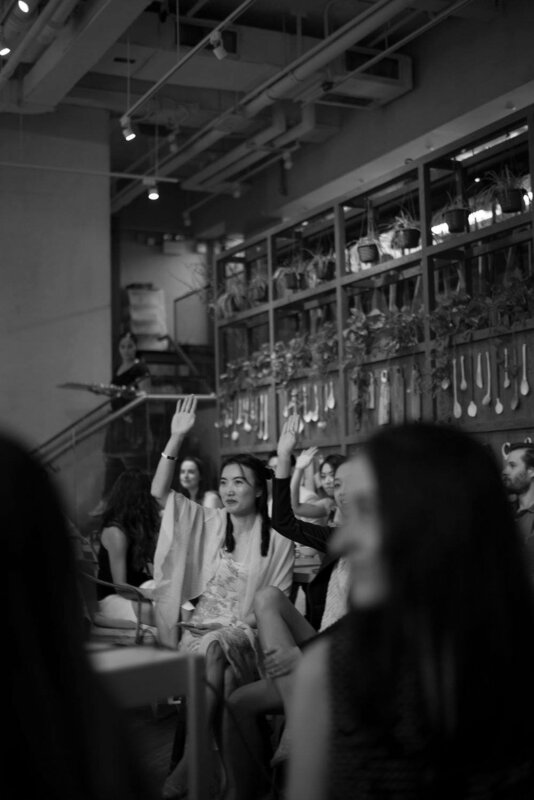 "Conscious Cinema’s screening of ‘What the Health’ was a wonderful opportunity to connect with the community interested in personal health and that of the planet. There were veggie burger combos, organic beer & kombucha from Mana, information on local organic produce from Magic Season Organics, and I got to speak, sharing on healthy plant based eating. The vibe was friendly and relaxed - a great event to connect with health oriented people and expand your knowledge and awareness."